Huge selection of cars and vans to rent, at great prices. Cars, Vans, Minibuses and 4x4 Hire. 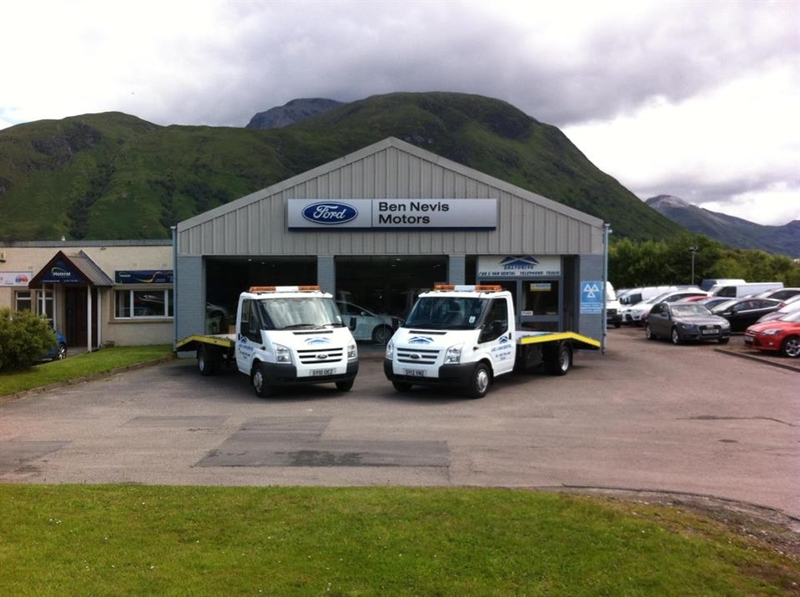 Free delivery and collection to and from Fort William Railway Station, providing fast and friendly service. Whether you are coming to Scotland for walking, climbing, fishing, golfing or other outdoor pursuits, why not let us here at "Easydrive" help with your travel arrangements. As well as airport delivery and collection, we can supply all makes of cars for your needs while visiting Scotland. One Way hire is available all over Scotland.